I’ve lived in the Hampton Roads area since the age of 2. 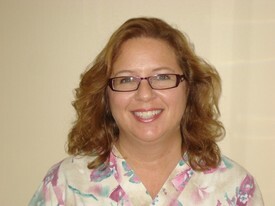 My career in the dental field started in 1982 as a chairside assistant . Over the years I discovered that organization and paperwork were more my niche. So I moved to the front desk handling insurance claims and accounts. 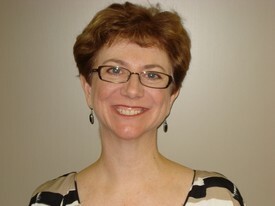 I have been happily working for Dr. Caravas since February, 1997. I am married and have a grown son in the U.S. Coast Guard. In my spare time I love to travel, cook, and play with my cat, Stewie. My family and I moved to Virginia from Texas in October 2017 because my husband is in the Navy. I was born & raised in Texas. I have worked in the dental field for about 4 years now. I started out as an assistant and eventually started working in the front desk and have loved it since. During my spare time, I love to spend time with my husband and our two daughters who are ages 1 & 4. I knew I wanted to be a dental hygienist since the 7th grade. After graduating from Trinity Episcopal High School in Richmond, I attended Old Dominion University where I received my Bachelor of Science degree in Dental Hygiene in May 1980. In 1981 I married my husband Kelly and moved to Virginia Beach. While raising our son Stephen (who is now attending dental school in Richmond), I continued my career. I have had the pleasure of working with Dr. Caravas since 1986. I have enjoyed assisting our patients in maintaining their oral health from their youth, through adulthood and parenthood. I now see many of my patients’ children! In my spare time I enjoy traveling, playing tennis, and I’m learning to play golf. My journey in dentistry began in Annapolis, Maryland in 1969 when I started working after school and on weekends as a dental assistant. 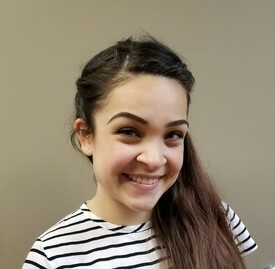 Our hygienist encouraged me to consider a career in dental hygiene, and upon noticing that she was the happiest person in the office I decided that was the choice for me. My Navy pilot husband and I received orders to Florida where I completed dental hygiene training and graduated in 1975. Our next duty station was Virginia Beach. I’ve had the privilege of working for Dr. Caravas since 1985. I have been married since 1971; my husband is a Delta Air Lines captain. We have a grown daughter and son, and two grand-puppies: Oliver and Annabelle. I’ve been Dr. Caravas’ assistant since 2000. 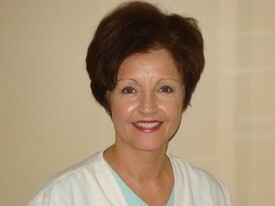 I love working chairside directly with all of our wonderful patients. 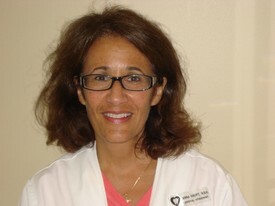 I have over 20 years experience as a dental assistant, earning my certification at Pitt Community College in North Carolina. A Virginia Beach native, I love reading, traveling with family and friends, and spending time at the oceanfront. I have been married since 1988, and have a daughter attending college.